With all of the added durability in Moog's front upper ball joint it is unlikely that you'll ever have to replace this part again. Dakota or Durango Having a Rough Ride? Tires been wearing unevenly lately in your Dodge Dakota or Durango? Maybe your front end has been shimmying?  Or your steering wheel has too much play in it? If yes then the problem is your ball joint. 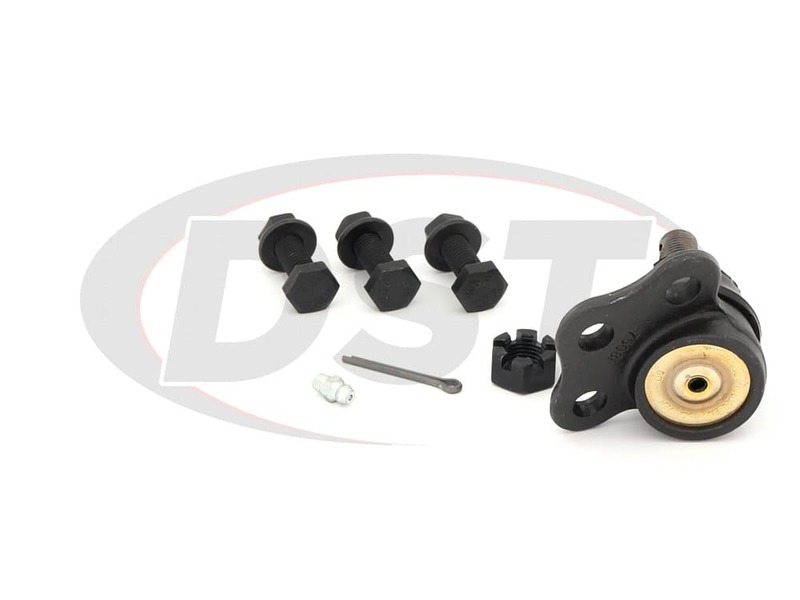 In your Dakota or Durango, your ball joint's socket has started to wear due to the inability to flush out harmful road contaminants. Here at DST we know you care for your vehicle but that you also don't want to spend a lot of money to get it fixed. 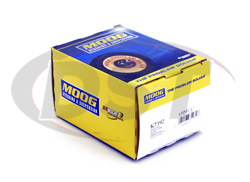 Moog has just what you need in their front upper ball joint K7392. 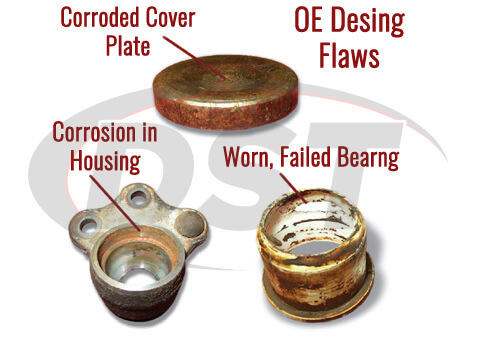 The OE design of your Dakota or Durango sockets aren't serviceable and therefore can't flush out the harmful road contaminants that can often get in the housing and cause it to wear quickly. 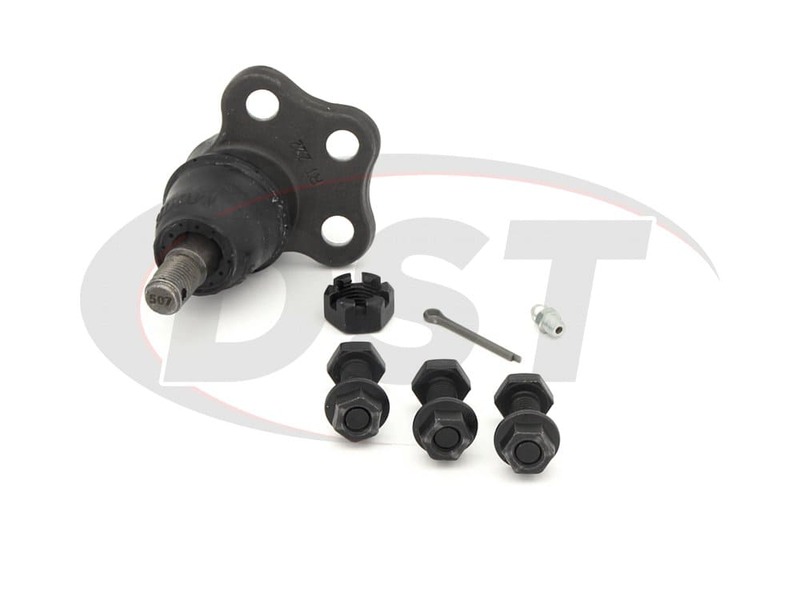 The boot of the OE ball joint often times loses grease causing the bearing to also wear quicker, experience loose steering, alignment changes, and possible ball joint separation. 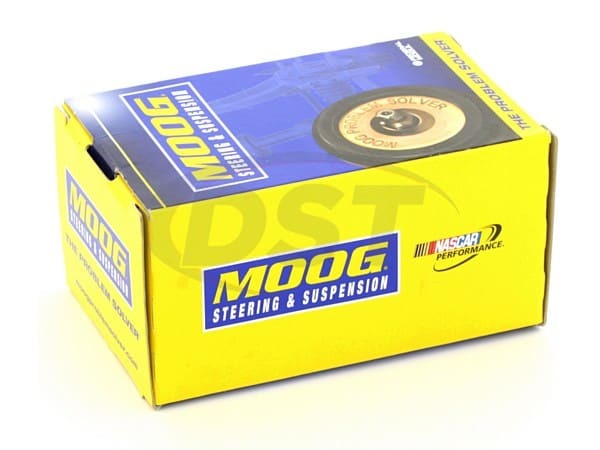 Moog has solved all of these problems you're experiencing in your Dakota or Durango's front upper ball joint with K7392. 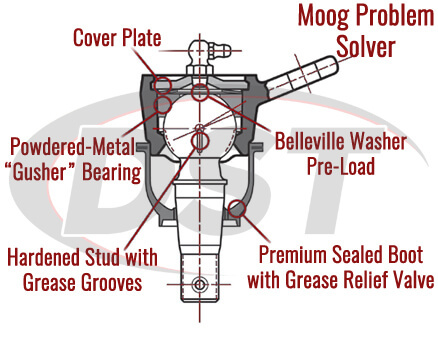 Moog's socket design features a polychloroprene sealed boot, with a grease relief valve that prevents the harmful road contaminants that cause premature wear. 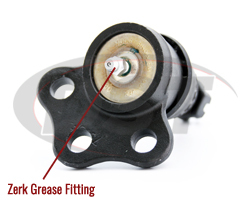 As compared to the OE design Moog's ball joint also features a greaseable design. 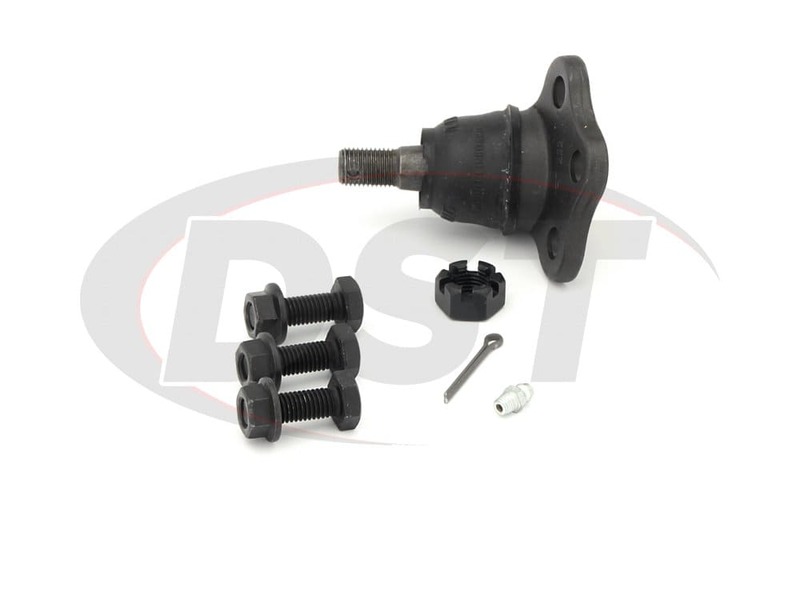 The cover plate of this ball joint creates a better-sealed environment with its cover plate seating in a radial fashion against the housing. With a hardened powdered-metal bearing Moog's ball joint is not prone to the excessive wear that the OE design's plastic bearings are. With all of the added durability in Moog's front upper ball joint it is unlikely that you'll ever have to replace this part again. However, if you do, there's no reason to worry because Moog offers a lifetime warranty on K7392 that our customer service folks here at DST can handle for you. With the added benefit of a lifetime warranty, you can purchase Moog's K7392 knowing, that you'll only have to pay for it once. 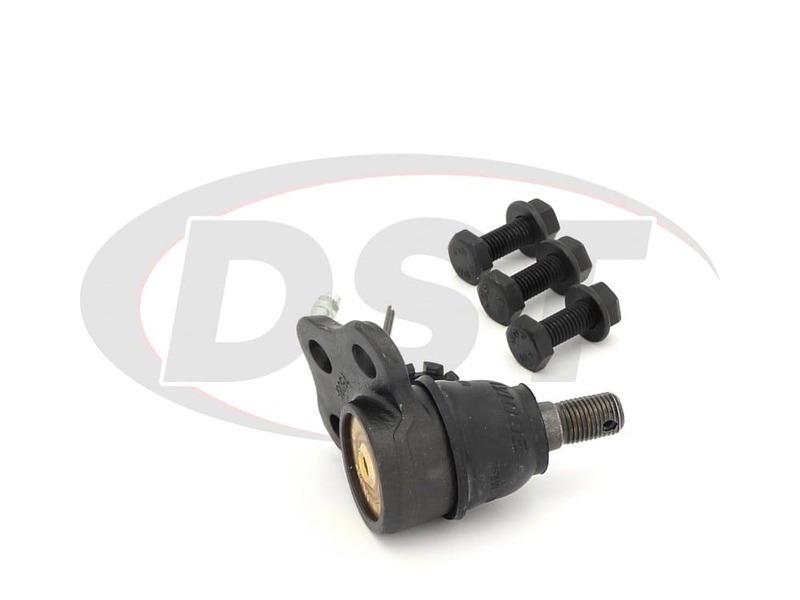 MOOG-K7392 - Front upper ball joint- 2001 Dodge Durango - Does the price include 2. both sides? 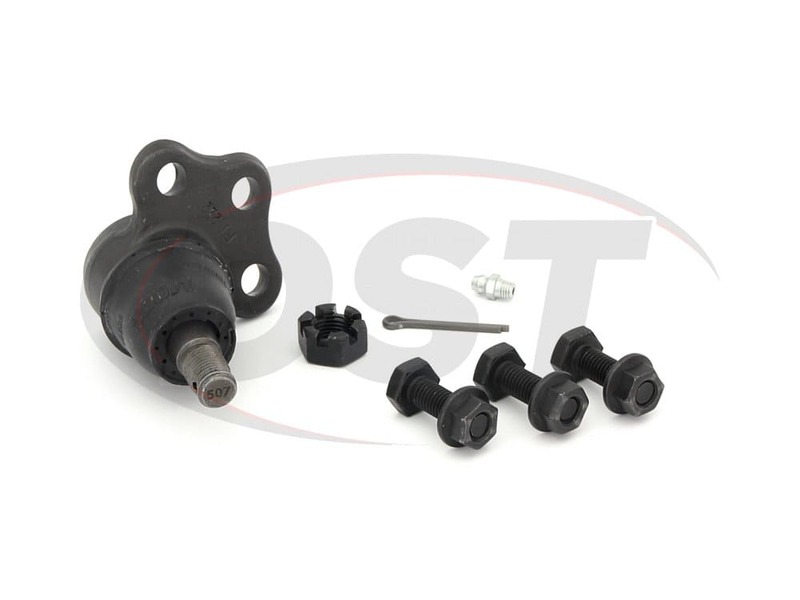 MOOG-K7392 is sold as a single ball joint. You will need two of this ball joint.